We are delighted to announce a partnership with ProfitBricks, the leading IaaS vendor, in order to provide a joint DevOps appliance for hosting service providers and ISVs. 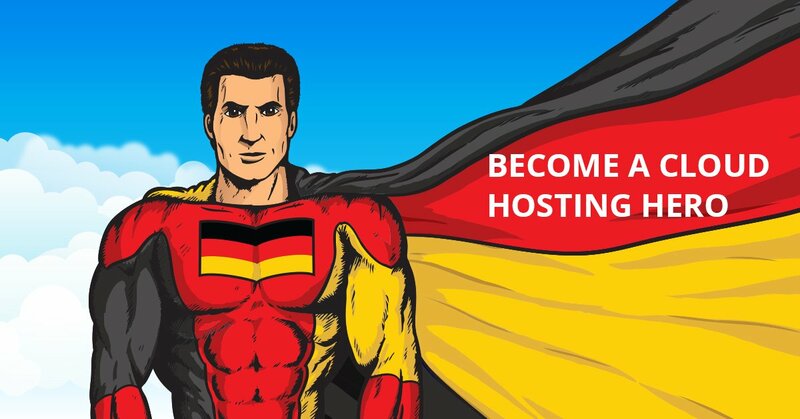 As a result, hosting service providers can extend their business to German market offering developers a platform with Docker containers support and a wide range of included technologies out-of-the-box on top of high performing infrastructure located in Karlsruhe and Frankfurt am Main. And ISVs can easily move their workloads to the private cloud platform getting automation and acceleration of internal development processes with no need to worry about servers configuration. “We are proud to work in one сloud league together with ProfitBricks, considering the exceptional quality of their hardware, superior solution for the network and their ability to be ahead of the time. The result of our partnership is a well balanced and cost-effective appliance that meets business and technical requirements of our customers,” said Ruslan Synytsky, CEO at Jelastic. This alliance offers a comprehensive solution with Java, PHP, .NET, Node.JS, Python, Ruby support and integrated Docker technologies, that allows hosting providers to open new segments on the market for ISV, SaaS, E-Commerce and DevOps customers as well as to monetize Docker technology. Following the link service providers can learn more details and request a demo of the cloud appliance.